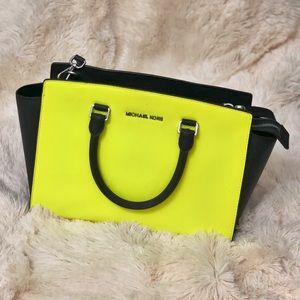 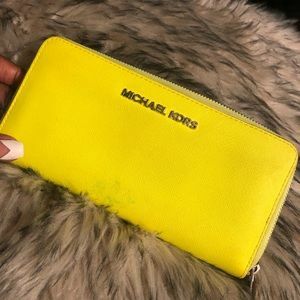 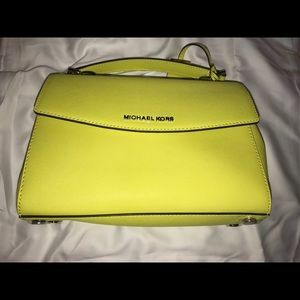 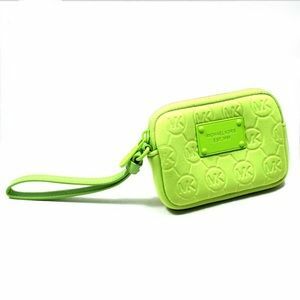 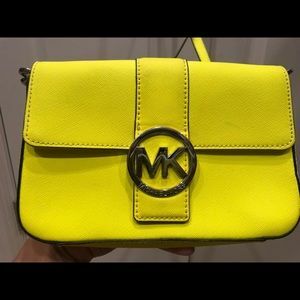 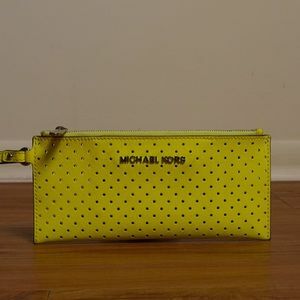 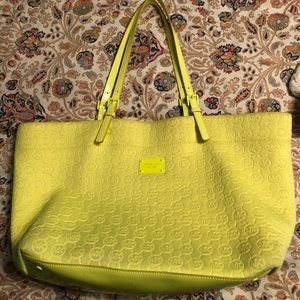 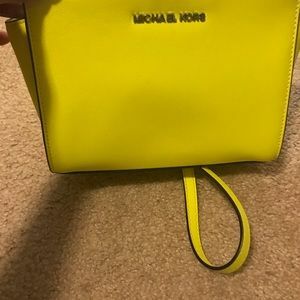 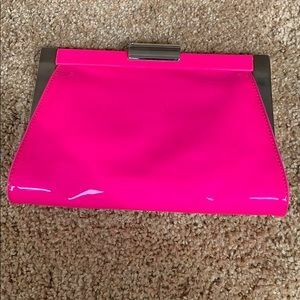 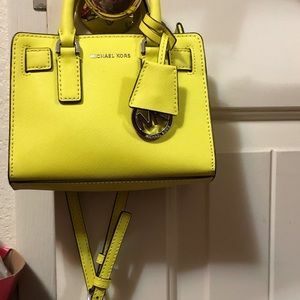 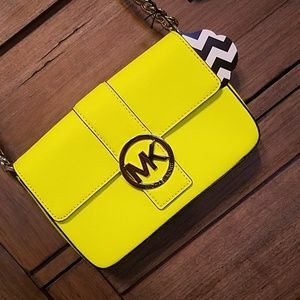 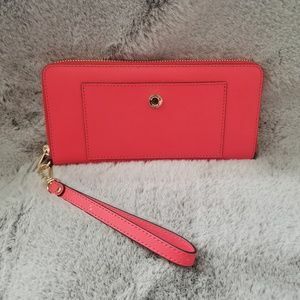 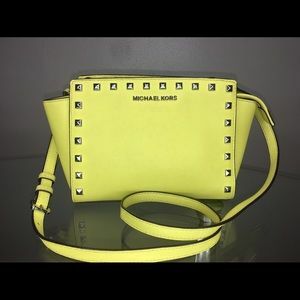 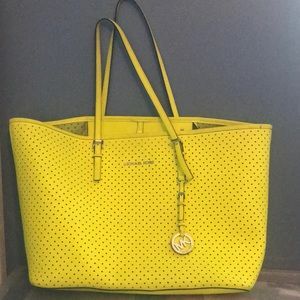 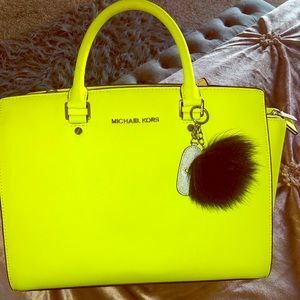 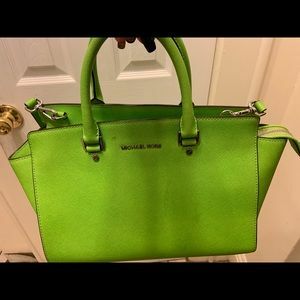 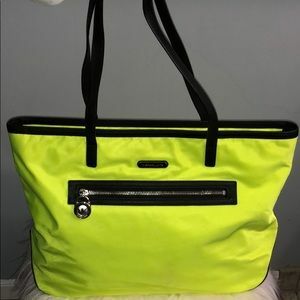 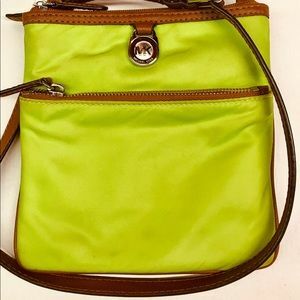 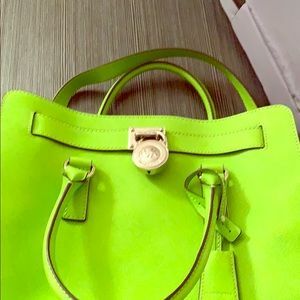 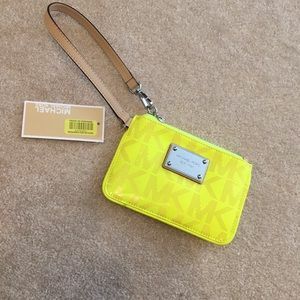 Neon green Michael Kors purse! 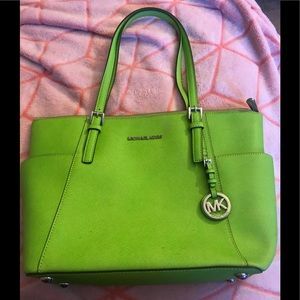 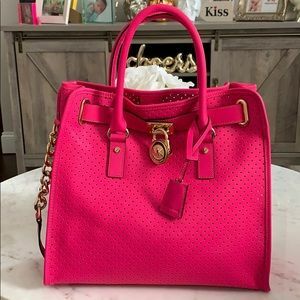 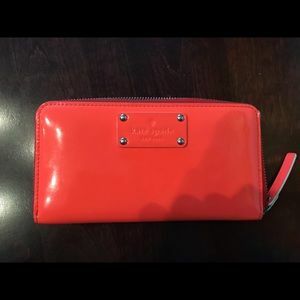 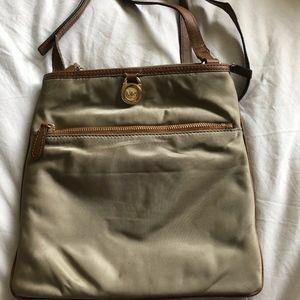 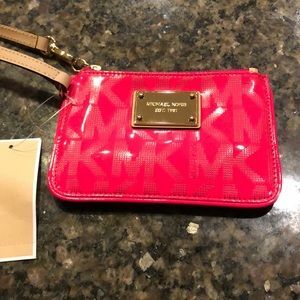 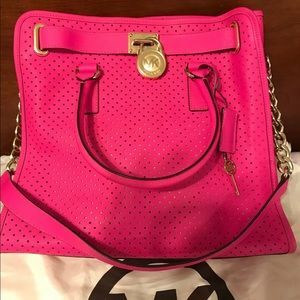 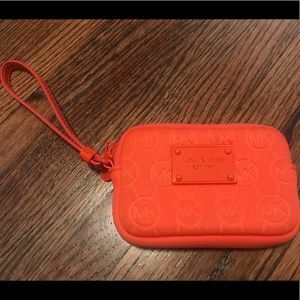 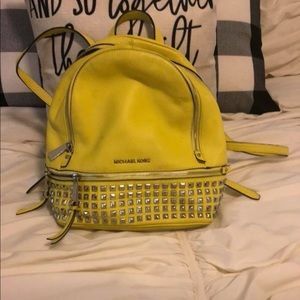 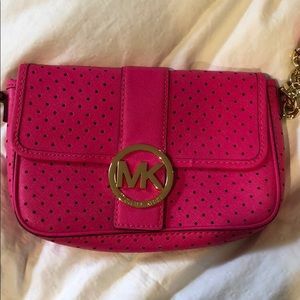 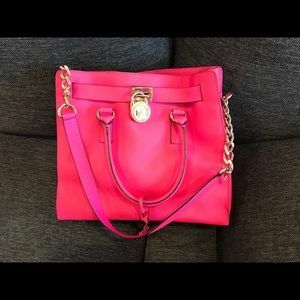 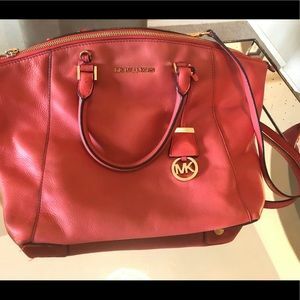 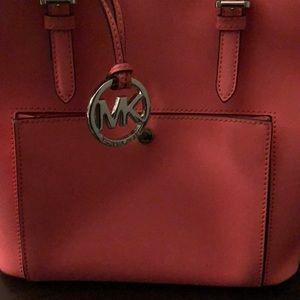 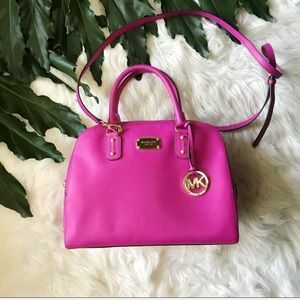 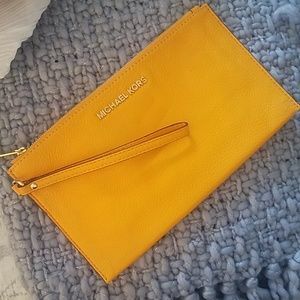 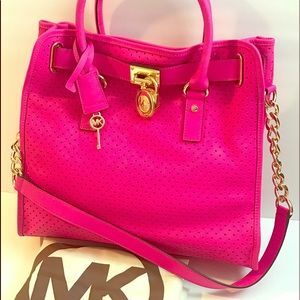 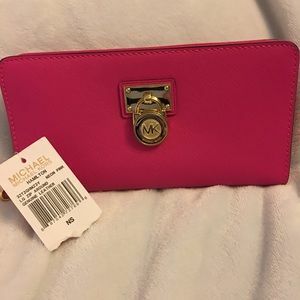 Brand new Michael Kors handbag/shoulder bag! 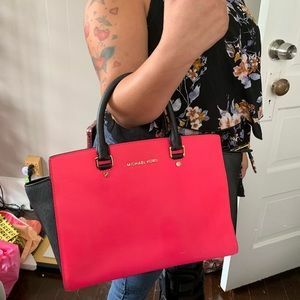 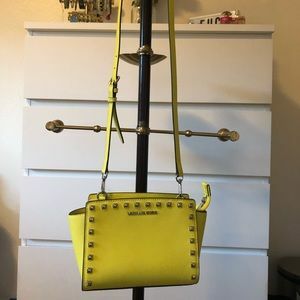 Michael Kors Chain Leather bag MAKE AN OFFER!